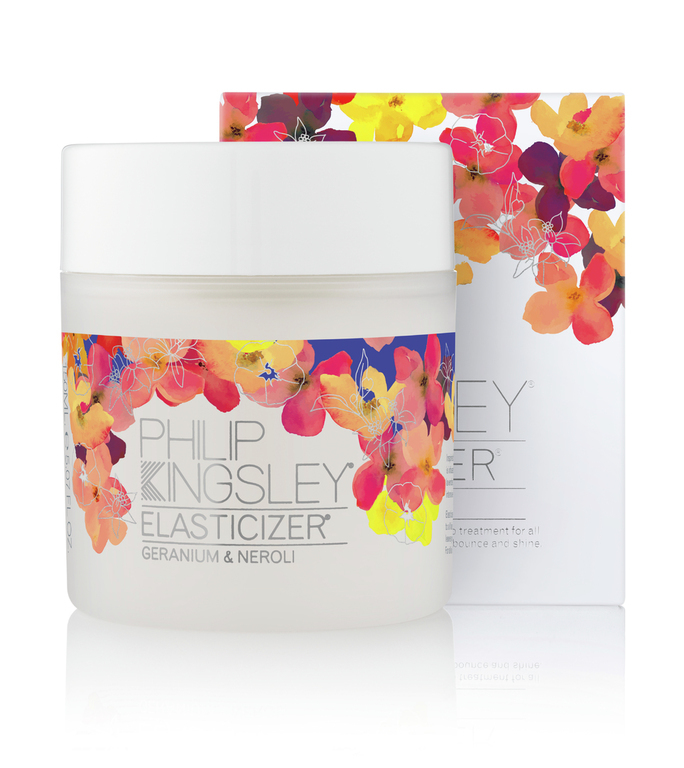 Take a look at the Philip Kingsley's video, How to use Elasticizer. Healthy hair stretches when wet before returning to its original length when dry. However hair in poor condition snaps and breaks when stretched. Intensely moisturising Elasticizer delivers a rush of moisture to the hair’s cuticle; suppleness, elasticity and bounce appear instantly without weighing down or coating the hair. Specially created for Hollywood royalty - Elasticizer was originally created by Philip Kingsley specifically for Audrey Hepburn, who wanted a super-moisturising treatment that would repair her hair and keep it in great condition throughout the frequent colouring and styling done to her hair on movie sets. Suitable for all hair types. It helps to revitalise colour-treated, permed or dry hair. Visible results from one application that improve with continued use. Use once a week as a minimum for best results. WHAT MAKES ELASTICIZER A MULTI-AWARD WINNER? Elasticizer, is an intensive pre-shampoo conditioning treatment that restores life, moisture, bounce and elasticity to all hair textures. Originally formulated by Philip for Audrey Hepburn, who was concerned with damage to her hair from styling on film sets, it is a unique product that can dramatically improve the health and appearance of broken, damaged or chemically processed hair. Olea Europea (olive) oil: High in Vitamin E and essential fatty acids, this locks in moisture for bounce and shine. Hydrolysed Elastin: Strengthens and adds elasticity to hair. Prevents breakage and is especially vital for dry and damage hair. Elasticizer, deliver a rush of moisture to your hair!